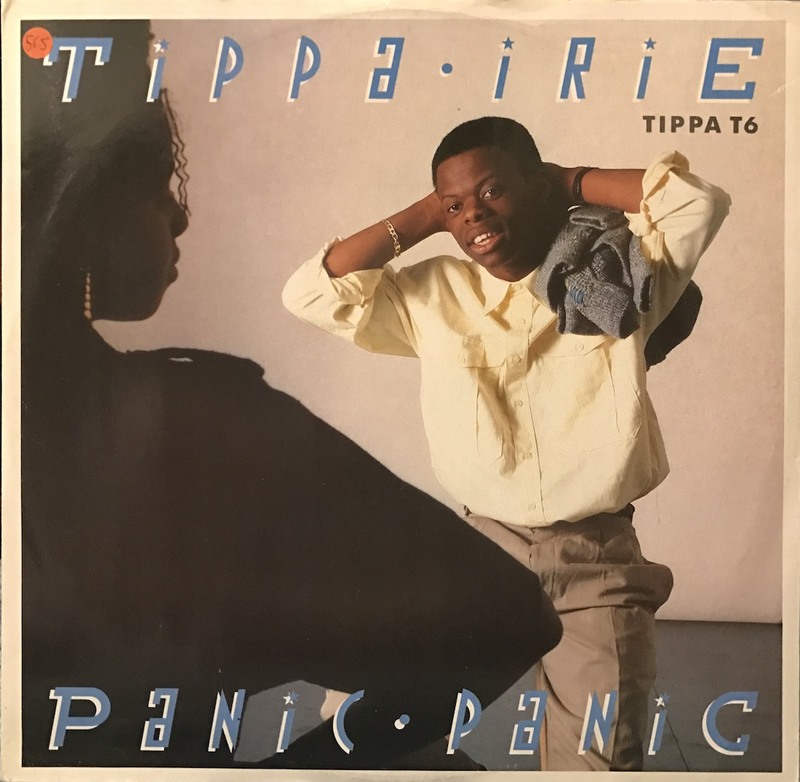 This is great UK Street Soul - Disco by reggae singer Tippa Irie, (real name Anthony Henry). Probably I guess this song isn't in his LP, It's 12inch only. My favorite is Express version of instrument. AZ from Reveration Time, Osaka mixed UK street soul mix for Redlight records.